The internet and social media have changed customer expectations for service and engagement… forever. And online review sites now allow customer complaints to be seen by everyone. What’s a company to do? 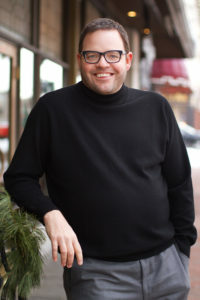 In an interview with Forbes, Jay Baer — content marketing and customer service expert, consultant, thought leader, keynote speaker, and podcaster who’s practically dominated his industry – delivers his three top recommendations for customer service in the twenty-first century.